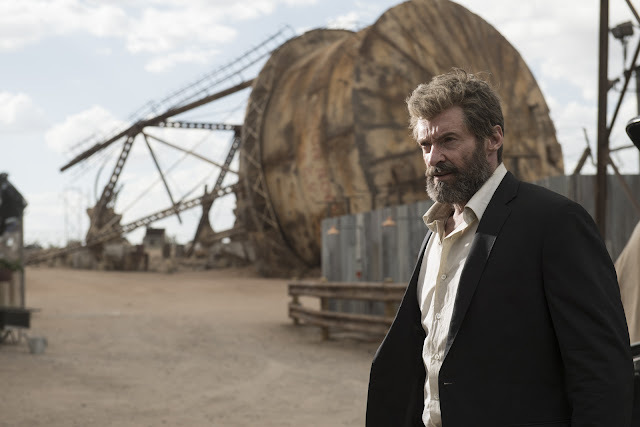 Starring Hugh Jackman in the title role and his final film as the Wolverine, “Logan” also stars Patrick Stewart, Boy Holbrook, Stephen Merchant, Richard E. Grant and newcomer Dafne Keen. A standalone story, the movie brings the iconic hero at a crossroad that will finally define his destiny. 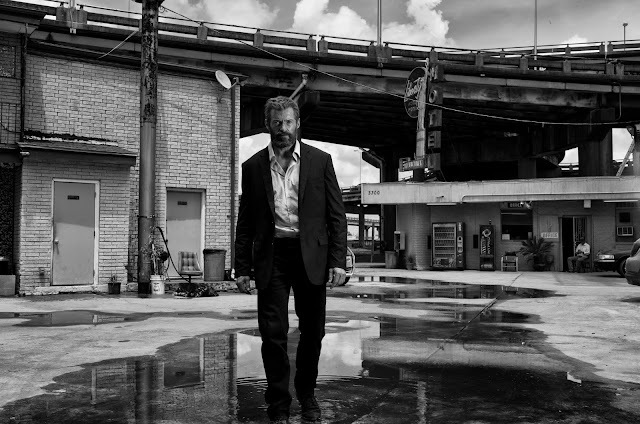 Fifty years after "Days of the Future Past", Logan is in a vulnerable and broken state, the curse of his immortality wearing heavy on him as he cares for a weakened Charles Xavier (Patrick Stewart) in a derelict smelting plant at the edge of an abandoned oil field. They’re joined there by a third mutant, Caliban (Stephen Merchant), sheltering in obscurity at a time when the world believes mutants have passed into history. 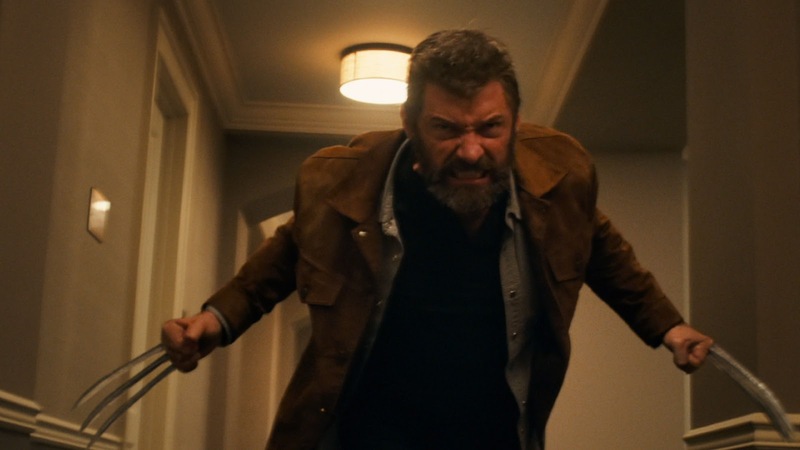 But Logan’s days of drinking in relative solitude are interrupted when he finds himself the reluctant guardian of a young girl, Laura (Dafne Keen) who has powers remarkably like his own. “Logan” opens on March 1 in cinemas nationwide from 20th Century Fox to be distributed by Warner Bros. Also available in IMAX (2D) screens. The movie is rated R-16 by the MTRCB.